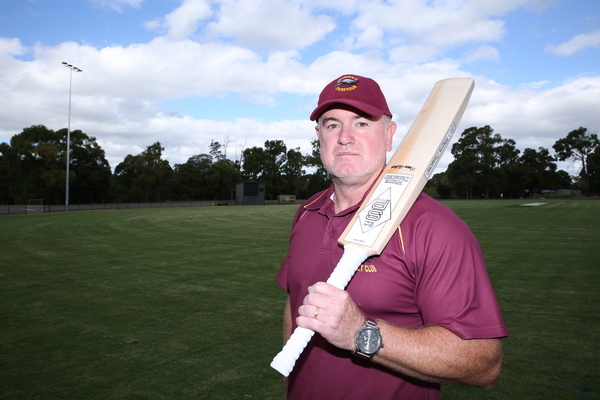 Jason Simmonds from Monbulk Cricket club was selected for the Victorian over-50s squad. 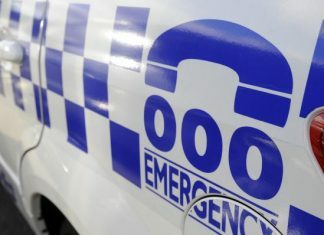 A local veteran will take his cricket to the next level when he represents Victoria in a tour of Australia this month. Jason Simmonds from Monbulk Cricket Club (MCC) was selected for the Victorian over-50s squad that will play in Tasmania and South Australia. Mr Simmonds has been playing cricket since he was about six years old. He’s been involved in the MCC for more than 20 years and was chuffed to be chosen for the state team. “I just turned 50 the other week and it’s pretty much an addiction for me,” he said. A friend told Mr Simmonds about the competition 12 months ago and urged him to give it a go, but he was 49 at the time so unable to participate. “I said I’d try again in 12 months’ time,“ he said. “Just recently I got myself joined up with a veteran’s side down in Upwey…got myself in the right position with the tournament coming up in February. “I guess it was right place, right time and doing all the right things and then I got a call up. Mr Simmonds will play in the Victorian over-50s state team against South Australia in South Australia on 12 February and then against Tasmania in Geelong on 29 February.